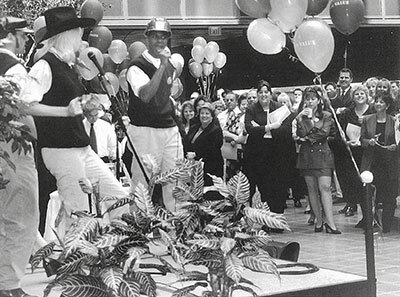 As the company proudly announced in its 1999 annual letter, the 1990s had been the most successful decade in its history. 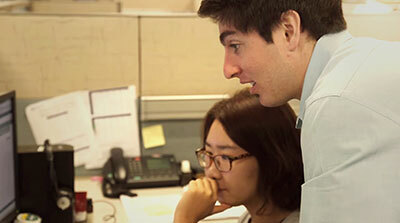 "In this company, there is so much opportunity to do what you want." 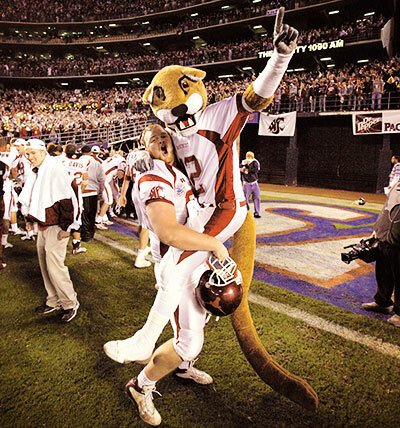 Pacific Value was unique in the industry and deserved an equally unique launch program. 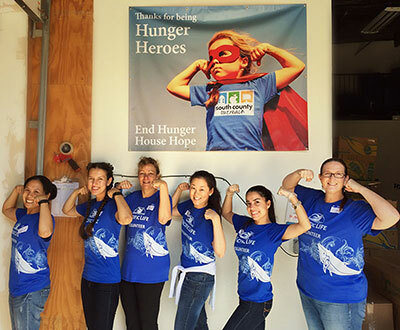 When the Good Guys show up to volunteer in Pacific Life's communities, it's not unusual to hear a burst of excitement from the organizations they work with. Lynchburg was the site of Genworth Financial's term life insurance platform, which Pacific Life acquired in June 2016. 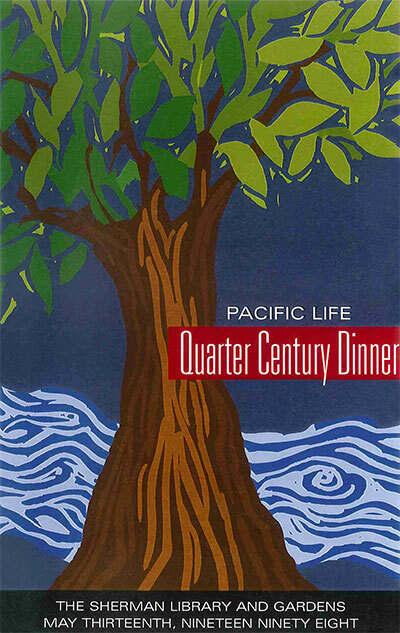 Learn the history behind the evolution of the Pacific Life logo. 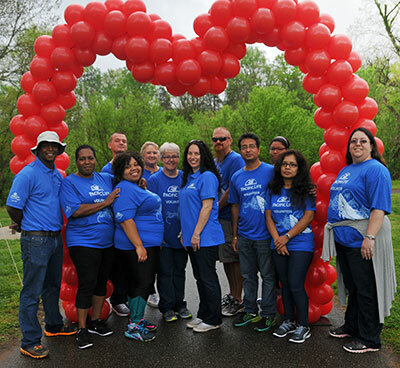 Employees joining the company from Genworth Financial wanted Pacific Life to know: "We're a very community-service-minded group here." 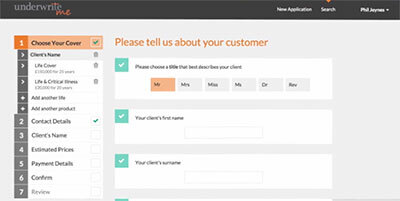 The Planned Performance Tracking system streamlined the sales process and put the focus on in-force clients whose life insurance needed to be actively managed after the initial sale. Since its inception, the 3T's of Education has given over $7.2 million for use in K-12 schools nationwide, with 2017 donations adding up to more than half a million dollars for 158 schools. 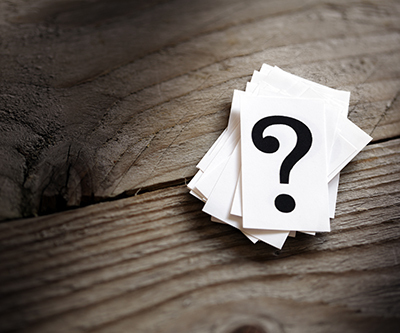 A business owner purchased a life insurance policy from Pacific Life, sufficient to pay his estate settlement costs, including taxes. 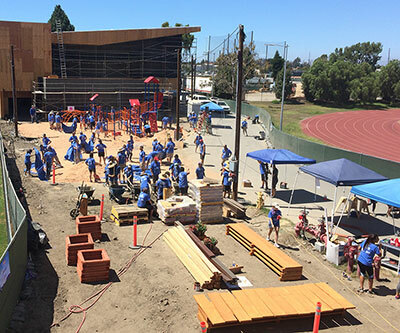 Hundreds of Pacific Life's Good Guys volunteers have participated in playground builds in Orange County and Omaha. Though discussions can be long and detailed, the efforts are worth it. 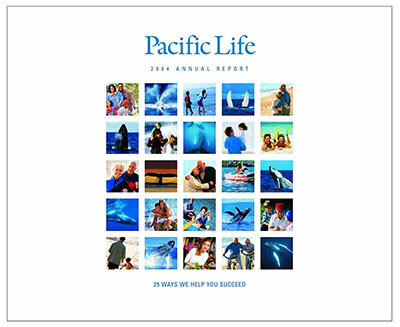 One participant estimated that Pacific Life implemented two-thirds of the suggestions from RSD's Pacific Advisory Group. Almost every year since Pacific Life Re came under Pacific Life, it has been rated number one for innovation in the reinsurance markets of the United Kingdom and Ireland. Entry into the group isn’t reserved for executives only—anybody who reaches the 25-year mark qualifies. In the early 2000s, many companies didn't have the advertising and sponsorship budget they once had, as a result of the dot-com crash. 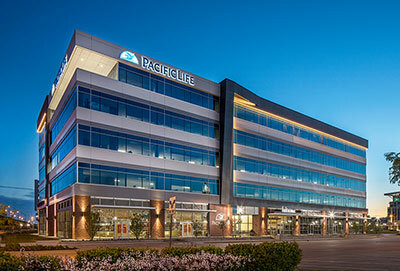 Pacific Life, however, saw opportunity and decided to invest when others fled. 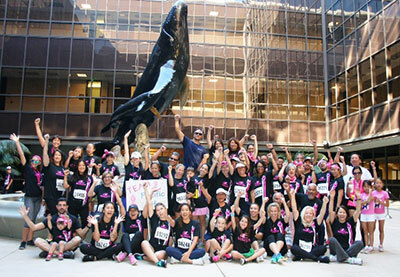 Every year since its inaugural event in 1991, the Susan G. Komen Race for the Cure in Orange County has called Pacific Life home. 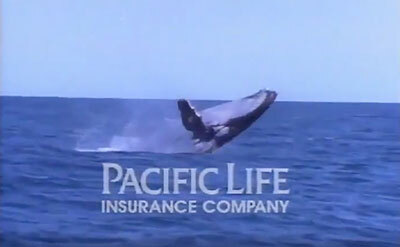 For years, Pacific Life has been known for its superior training. 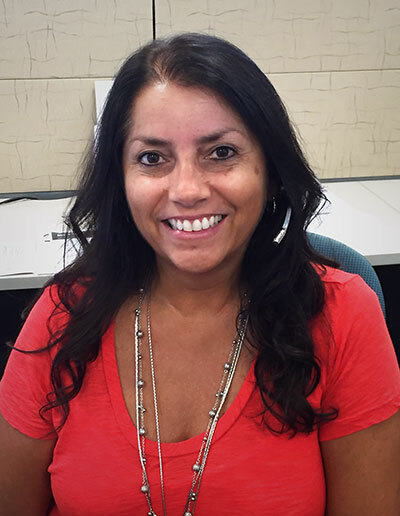 A policyholder's recent experience shows just how valuable that service can be. "Strength. Knowledge. Experience. 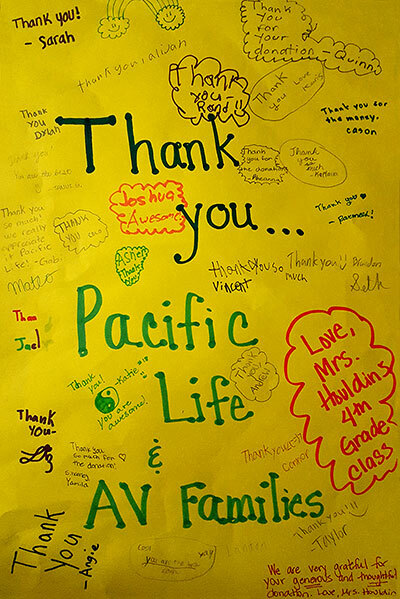 That's Pacific Life." "You look at this and see both Pacific and Life in the picture itself - it makes sense." Pacific Life rebrands itself as part of its transition to a mutual holding company. 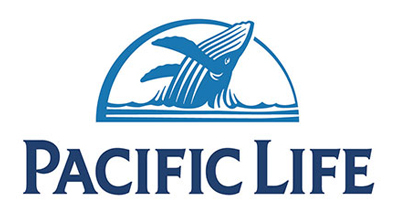 Pacific Life launches its first national TV advertising campaign and creates a new logo — with the powerful and inspiring symbol of a humpback whale. Innovative solutions and bestin-class service are hallmarks of the company throughout its history and key to its presentday growth. 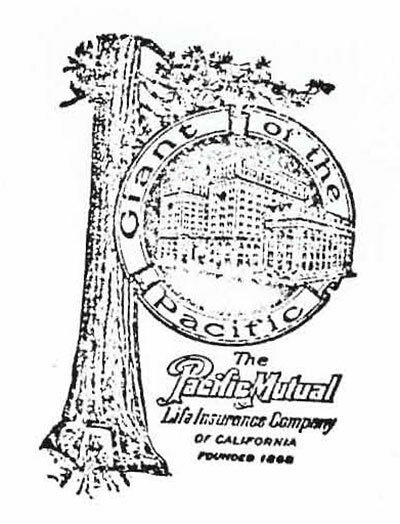 As it prepares for another 150 years of service, Pacific Life is focused on empowering policyholders and clients for long-term success.